FREE SKATEBOARD DECKS TODAY AT SUPER7! It’s Go Skateboarding Day! 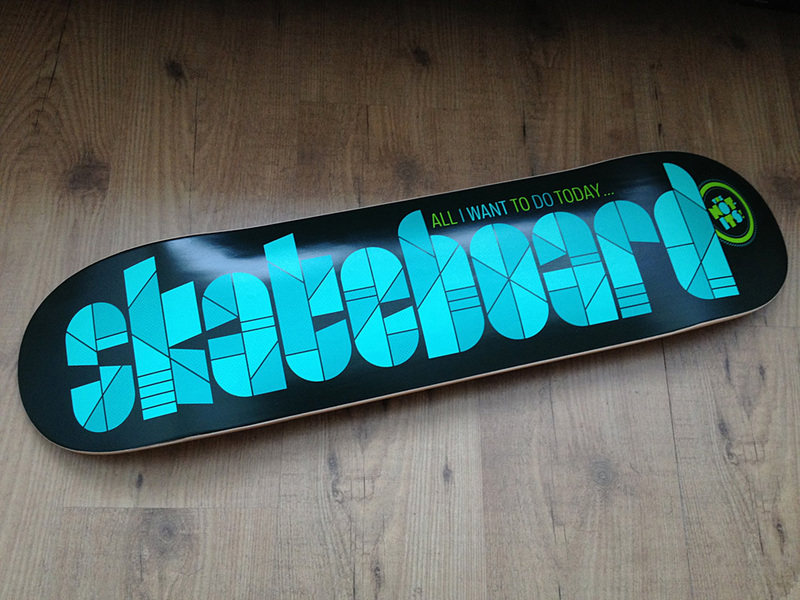 And we’re giving away FREE decks by The Not-Its, a Seattle kindie rock band. The ﬁrst 3 kids who come in to the Super7 store on Haight St and say the “secret password”will received a FREE deck. The Secret Password can be found on The Not-Its Facebook page. We will also have free cds and stickers as well, so come on out!